(Dallas, Texas) August 18, 2015 – Encore Retail, LLC, a subsidiary of Dallas-based Encore Enterprises, Inc., has announced that the anchor of their latest development, Marketplace at Craig Ranch, will be Walmart Neighborhood Market. 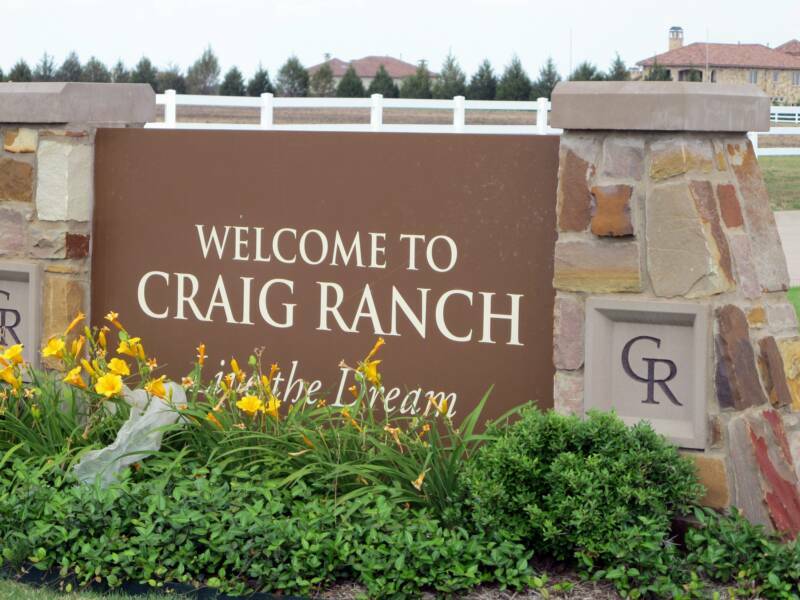 The 20-acre Class A neighborhood retail center will offer grocery, medical services, and retail to residents of the master planned community of Craig Ranch. The development is be located at the city limit lines of McKinney and Frisco, Texas, at the northeast intersection of Custer and Stacy Roads. The city of McKinney has been ranked as the number one best place to live in America and has placed in the top five for the past five years, according to Money Magazine. The city has also been named one of the top ten places to move to by Forbes magazine. Brandon Harris, and Tey Tiner, of CBRE/UCR have the leasing assignment for this development and represented the landlord in this transaction. Encore Retail, LLC is a privately held commercial real estate company focused on the acquisition, ownership, development, redevelopment and management of retail shopping centers throughout the United States. For more information, contact Encore Retail, LLC or call (214) 259-7000. Encore Enterprises, Inc. is a privately owned national real estate investment company founded in 1999 with corporate headquarters in Dallas, Texas. Encore develops, acquires, and manages hotels, multi-family communities, retail shopping centers, commercial offices, and restaurants. For more information visit encore.bz or call (214) 259-7000.